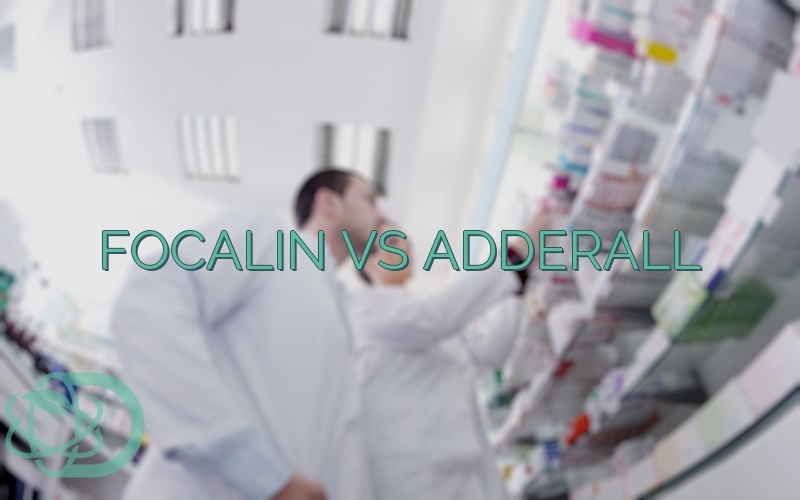 What Are The Differences Between Focalin And Adderall? Focalin, also known as Dexmethylphenidate, is a central nervous system stimulant that is used for the treatment of ADHD. 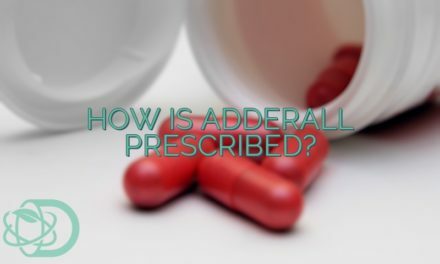 It is a nonamphetamine-based psychoactive drug; however, it still exhibits most of the properties and side effects of amphetamine-based drugs like Adderall. The Food and Drug Administration has approved both Adderall and Focalin for the treatment of the mental disorder ADHD. Attention Deficit Hyperactivity Disorder is a disease that causes a person to have some difficulty maintaining focus or controlling impulses. Research has shown that amphetamines like Adderall can also improve the physical performance of athletes and individuals. However, most sports regulatory commissions have banned it as it can give an unfair advantage to players using it. Lastly, both drugs have been used to treat narcolepsy in patients. However, the FDA has not yet approved the use of Focalin for such purpose. Hence, one must be careful in using the drug for any reason without the approval of a doctor. On the other hand, Focalin users may experience some degree of dry mouth, appetite loss, nausea, anxiety/nervousness, and insomnia. The patient may also experience abdominal pain and weight loss while undergoing treatment with the drug. The US’ Food and Drug Administration has placed both drugs under the Schedule II category for psychoactive drugs. 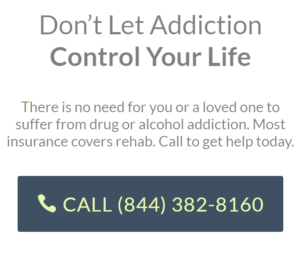 This means that there is a risk of addiction and abuse when a patient misuses either drug. Make sure to take Focalin and Adderall only by your doctor’s prescription to avoid any adverse effects or addiction. The US FDA has given both Focalin and Adderall a category C with regards to pregnancy. This means, only animal studies were able to show significant adverse effects on developing fetuses. Furthermore, more human studies are needed to fully establish the consequences of the drugs on unborn human fetuses. 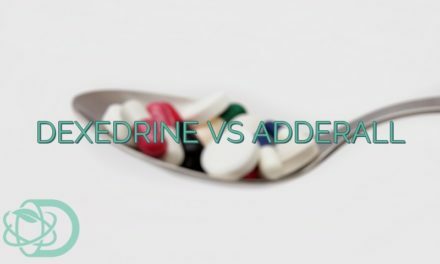 Can I Take Adderall And Focalin Together? 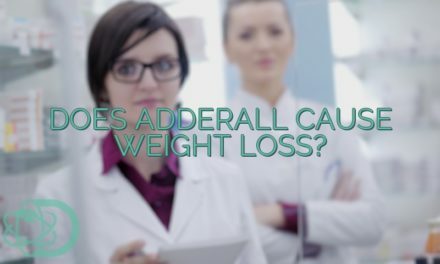 Adderall and Focalin are both stimulant drugs. Hence, taking them at the same time may increase the risk of adverse side effects. Furthermore, there have been reports of people experiencing intense palpitations a few hours after taking both drugs together. Taking the two drugs together can also increase the risk of tolerance and addiction as both drugs can be highly addictive if misused. Remember to take drugs only as prescribed by your physician. Lastly, avoid experimenting with any drug with the prior approval of a trained medical professional. 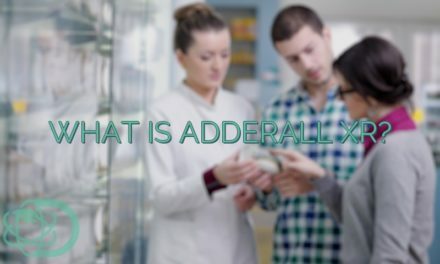 NextCan I Use Adderall For Studying?